The release or spillage of oil or chemicals can cause environmental damage. Dealing with spills poses a set of logistical, technical, and legal challenges which must be met to enable proper management and response. It is important to get support from a qualified spill management specialist with experience in handling such situations. With over 20 years in the environmental and hazardous waste management, Cooper’s Environmental is highly qualified and experienced to handle all kinds of spills. We successfully manage spills and pollution incidents. Effective spill response and management begins with proper planning. 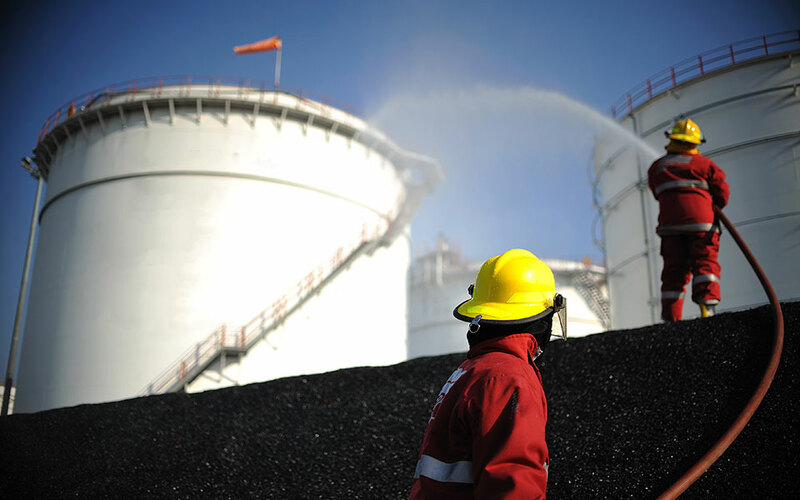 At Cooper’s Environmental, we have the people and the technologies to enable us to provide prompt, reliable and effective spill management services. Once our contractors assess your spill, they will determine the appropriate means and procedures for containing and cleaning the spill, and execute the plan in a fast, safe, and efficient manner. Cooper’s Environmental provides quick response to waste spills and discharges to prevent harm to people, property and the environment. We have a team of skilful contractors and the necessary equipment to contain and clean up spills quickly and safely. We are available 24/7, and we are adequately equipped and prepared to respond to emergency incidents. With over 20 years in the environmental and hazardous waste management, Cooper’s Environmental is highly qualified and experienced to handle all kinds of spills.